By 2020, approximately 20% of the energy and utilities market will be seized by digital disruption, according to a recent report. Additionally, while 87% of executives say technology will disrupt their industry, a mere 44% say their company is adequately preparing for it, according to the MIT Sloan Review. The question is, are you among them? When it comes to industries, energy and utilities is considered both volatile and vulnerable, according to the Harvard Business Review. 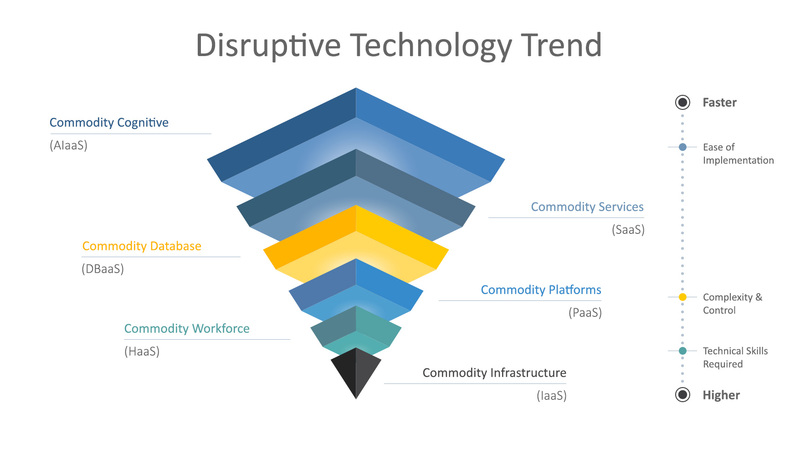 That means the industry is facing disruption and must address productivity challenges in their legacy businesses right away, or risk being left behind by competitors. In essence, it’s time to ride the digital disruption wave and avoid being wiped out by it. That’s where digital as-a-service comes in. It enables businesses to obtain a faster time to market and reduce development and operational costs through cloud-based services, leading to new or enhanced products and customer experiences. The impact of the continuing trend in the commoditization of complex technology into consumer-orientated platforms and software services is huge. For energy and utilities companies, the cloud is a pivotal domain that delivers cost effectiveness, flexibility, scalability and agility. Instead of having to invest in capital expenditures for on-premises systems you have to manage 24/7, the cloud enables on-demand use of services that can be scaled up or down as needed – anytime, anywhere. This way, costs can be controlled more flexibly, with use scaling to the business’s needs. Basically, you pay for what you use, and you don’t need to spend any money on upkeep. Additionally, new technologies such as blockchain, AI and machine learning are now easily accessed on the cloud, allowing businesses to adopt a “fail-fast” mentality. This speeds up application development and enables companies to try experimenting with new technologies, such as virtual reality or digital twins, and develop new products around them. We are headed into the everything-as-a-service era (XaaS), where you can either jump on the bandwagon or get left behind. But as technical skills are required for some implementations (see Infrastructure-as-a-Service (IaaS), Hardware-as-a-Service (HaaS) and more in the diagram below), it’s best to let a specialized company handle the job. Software hosted in the cloud can monitor, collect and analyze data instantaneously, making it readily actionable. That’s why we built a cloud-based solar system monitoring platform that brings data from different devices together. 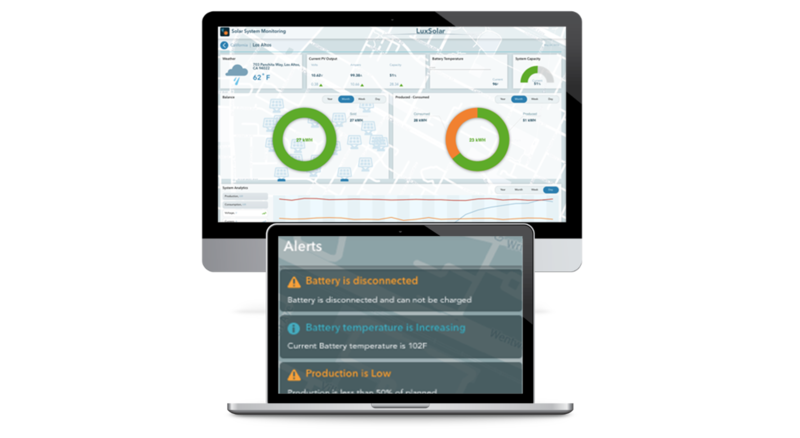 Simply by collecting, cleaning, aggregating, storing and visualizing this data, our client was able to identify potential issues in near-real time as well as receive detailed information about the solar system’s performance, enabling predictive maintenance. Using previous data, owners of solar panels can then determine when the panels will need maintenance. This project is just one of many use cases where energy and utilities can take advantage of digital, from predicting the maintenance of buses to cut costs, to digital oil fields, to using blockchain to enable PROsumers. 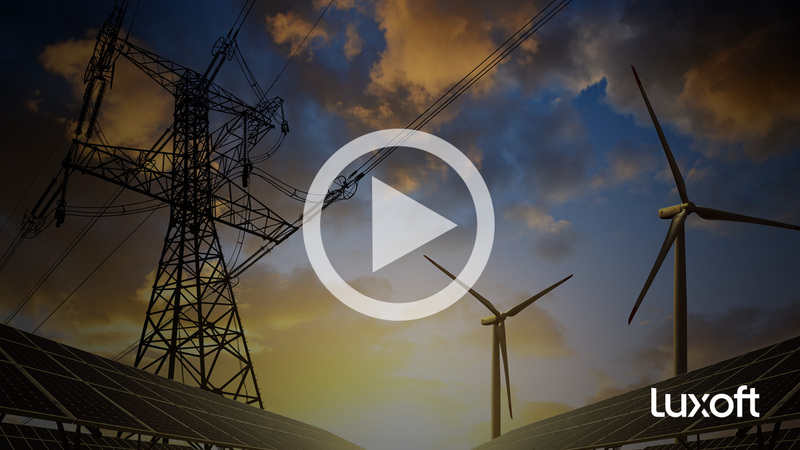 To learn more about how technology is disrupting energy and utilities, listen to our latest webinar. Additionally, don’t be alone on your transition to SaaS, HaaS, IaaS and others; reach out to us at Luxoft for help!